Determining the width of a golfer’s shoulder rotation during their golf swing allows further adjustments to be made in the interest of improving their game. 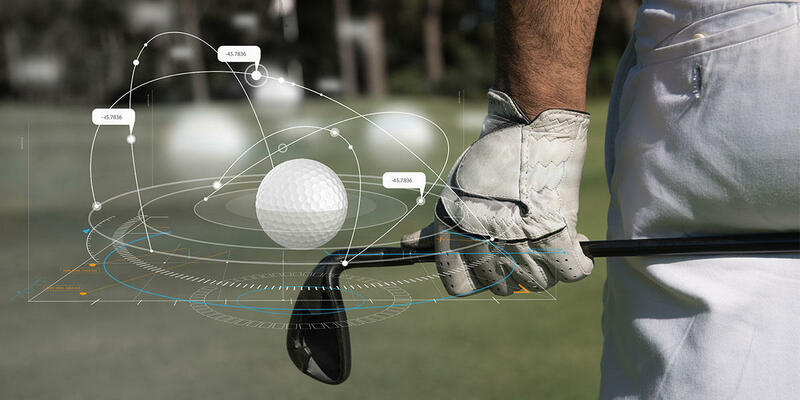 Understanding how your body naturally rotates during your golf swing provides a clear picture of which modifications are needed in order to produce great shots on the golf course. 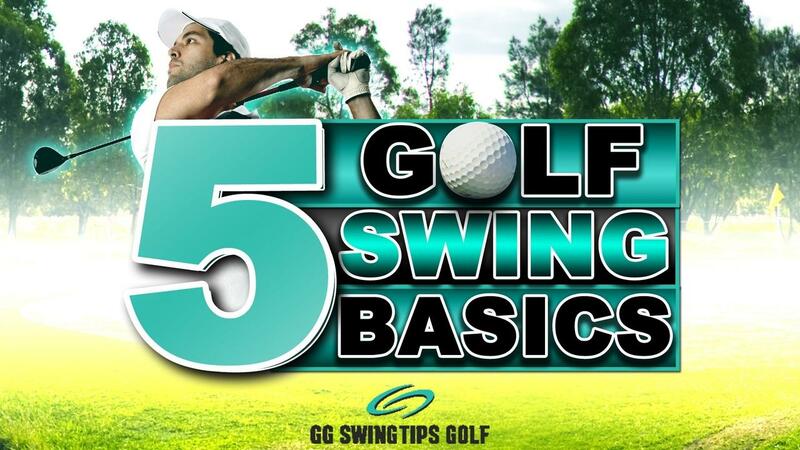 In most cases, golfers will either rotate their shoulders narrow or wide during their swing, which will be easy to identify by a coach, friend or by recording themselves during the swinging process. Many golfers overlook the possibility that they may be over exerting their shoulder rotation during their golf swings. Most productive golf swings require very little intentional shifting in our shoulders in order to produce the desired results. Many golfers overthink their putting technique, which leads to missed shots and unnecessary strokes. The core mechanics behind our putting game are quite simple, but understanding and executing these movements require patience that many golfers fail to provide their golf games. 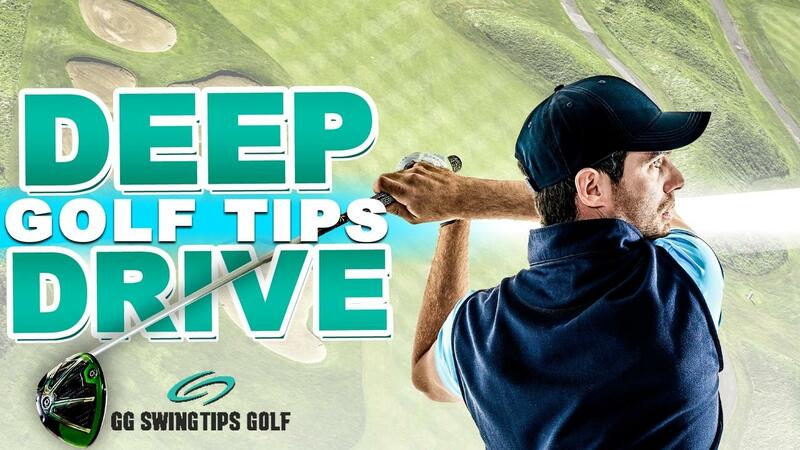 As depicted in the video above, there are several putting tips and drills that can simplify your own performance and improve your overall golf handicap. Virtually every golfer in the history of the sport has encountered difficulty when aiming their putt shots at some point in their game. Obvious to even the most novice golfer, improving the aim of our putts will lead to a more successful golfing experience, with drastically reduced frustrations. 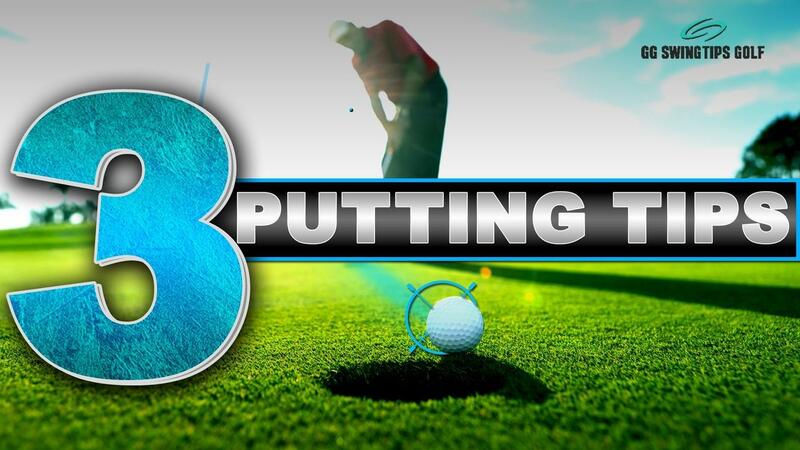 There are several factors that contribute to successful putting, which can be easily applied to any golfer’s routine. Regardless of playing level, all golfers are looking for golf swing drills that can drive the ball farther, deep down the course. With the several elements at play during any golf swing, players have limitless options in regards to potential adjustments in their game. Of these adjustments, we’ve found the following to be the most advantageous concerning hitting the ball farther in general. Whenever anyone tells a golfer they have the secret to hitting the ball deeper, folks notice a level of skepticism clouds the minds of many players, as several people have promised such results with an inability to deliver. With the advent of easy access to streaming video, golf instructors and coaches are held to their word in a show and prove mentality that has permeated across the internet. Golfing can be the most intimidating sport for beginners who have never played the game. Apprehension regarding taking up golf keep many of the greats from ever swinging a club. We’ve compiled the basic drills any player needs when beginning their journey into the world of golf. The greatest sport in the world, golf - transcends language, culture, and borders. People from around the globe may disagree on a multitude of things, but nearly every country on the map has a deep love for the game of golf. When contemplating taking up golfing as your next challenge in life, beginners are encouraged to do so on a driving range rather than diving into the golf course first. Driving ranges are a casual setting where real work can be done on a golfer’s swing without the added pressures of actual gameplay on a golf course preventing the progress. First, It's Important to discuss how to properly Shallow the golf club. We've honestly come up with over 100 shallowing drills in our online golf academy course on shallowing. We've successfully turned players that are steep as a jeep into Shallow Hal fans. Most golfers are “steep in transition”. Know why? Because they were taught to be... On purpose. Most golf instructors encourage manual manipulation to shallow the golf club, which doesn't create consistent swing results. The truth is, a proper shallow golf swing occurs naturally and consistently if you use your lower body properly. 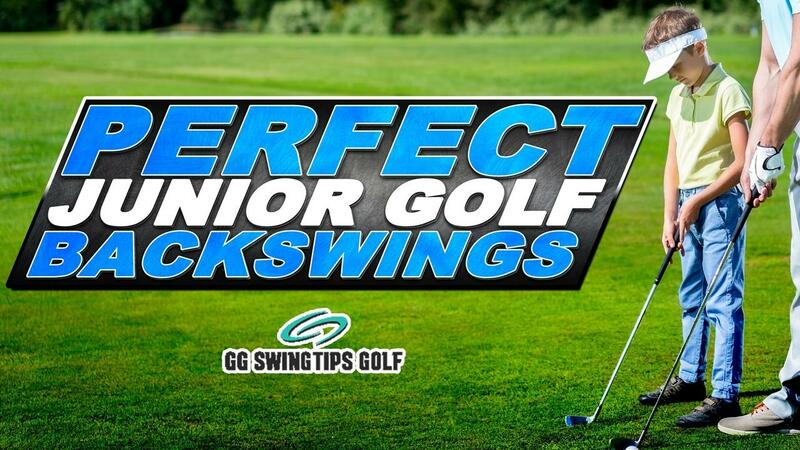 In other words, the club just naturally falls into place perfectly if your body is used correctly. Golfers are taught to pull the handle of the club down towards the ground This is a big no-no for overall power and consistency.